When your child struggles to speak, everyone in the family suffers. Speech issues are frustrating to you and your child, especially when they can’t express their basic needs. When these issues arise, everyday aspects of life become puzzles. Because of this disconnect, your relationship may suffer. We know how devastating the struggle to speak can be for the whole family. But you are not alone! Speech therapy may be the key to unlock your child’s communication. Baron Therapy specializes in speech therapy and language therapy. Our experts help children who struggle with speech, language, or both. We’re qualified to treat the entire range of speech related disorders. Nothing compares to the joy we all experience when we help a child finally communicate with their loved ones. 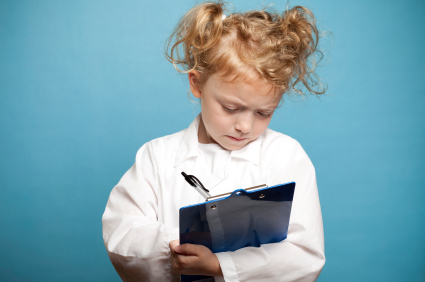 The first step in providing excellent therapy for your child is an evaluation. When we get to know you and your child and all your needs and difficulties, we can provide an accurate diagnosis. With a proper diagnosis, we can develop a custom treatment plan for your child. Speech therapy can be challenging, but we make it fun! The earlier speech and language disorders are treated, the better. Early intervention can sometimes completely remove an issue. It also helps prevent further issues as the child grows, goes to school, and becomes an adult. If you suspect that your child may have a speech or language disorder, trust your instincts! Schedule an evaluation with one of our speech pathologists. Our speech therapy services are proven to help children with all kinds of developmental difficulties.